Christmas. It's a time for hope. It's a time for the family. I don’t know where you have come from or what you may have done, but the message of Christmas is hope. 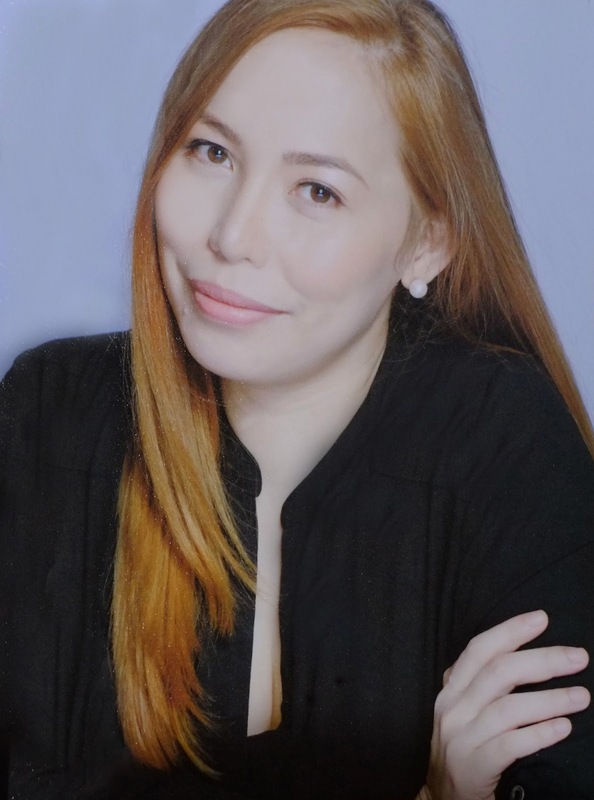 In the Philippines where this season has the longest and biggest celebration, Christmas is always gregariously festive. Apart from giving us the only solid excuse to dish our weight-loss diet programs for a few weeks, Christmas is also a magical time to share treasured moments with the most important people in our lives. 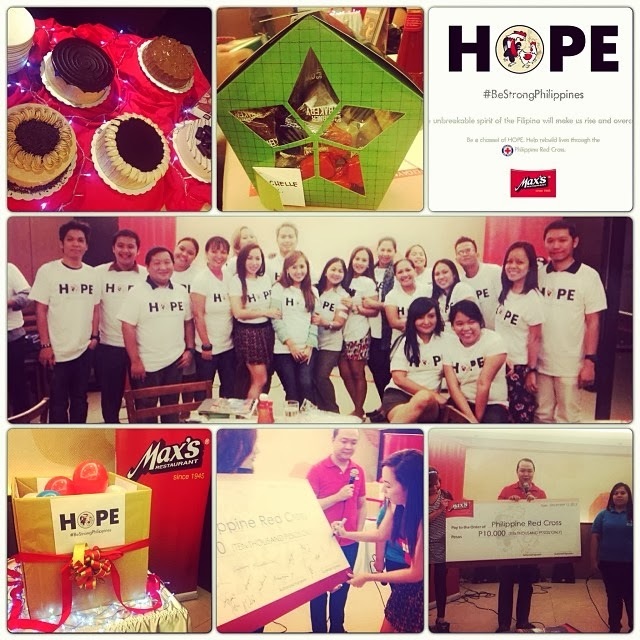 This year, Max's celebrated the Christmas tradition with the bloggers, Max’s Family–Style! It is one of the most meaningful party ever because of the special surprise that Max’s has revealed to us. It is a gift of hope. Sir Bobby Simborio, the Corporate PR and Media Manager of the Max’s Group of Companies has sent a gift of HOPE to Yolanda victims by donating PHP 10,000 to Philippine Red Cross. 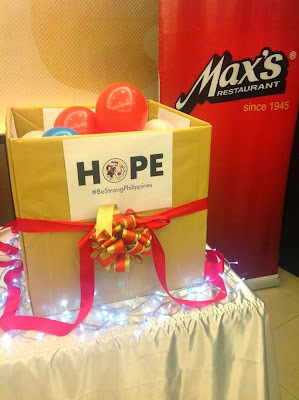 Instead of giving it as raffle to the bloggers, Sir Bobby has asked for our willingness and permission to donate it to Max’s Project HOPE that aims to help the victims of typhoon Haiyan or Yolanda. Also, we had a sumptuous dinner at Max's Glorietta with their new Christmas offerings. Max's offers the perfect feast for the Noche Buena table as Filipinos get swept into the hustle and bustle of the Christmas season. Small groups of families and friends celebrating together may sink their teeth into Max's Crispy Pata with its fork-tender goodness for only PhP399, saving as much as PhP 255. Max's latest 4Sharing spread is delectably satisfying to the palate and light on the budget. 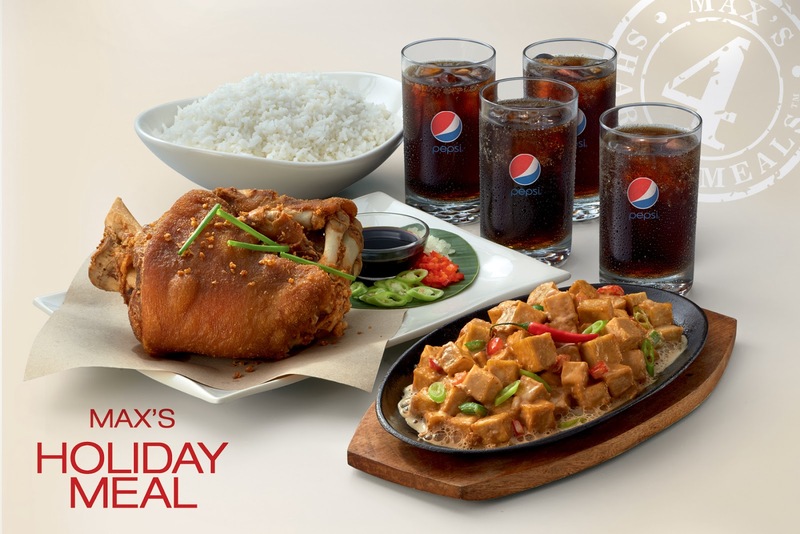 Diners get to enjoy Max's Crispy Pata paired with either Sizzling Tofu or Chopsuey steaming rice and washed down with a cool glass of iced tea or any Pepsi soft drink for only PhP799. Customers may avail these mouthwatering offerings only from Max's from December 1 to 31, 2013. Indeed, Max's Restaurant creates the perfect holiday ambience where Filipinos can create their special Christmas experience. The classic red brick walls and wooden trellises that adorn the restaurant, the busy sound of utensils amidst the happy chatter of customers, the smell of the gustatory fare that entice diners with their ravenous holiday appetite – these create a celebratory ambiance that is unique to Max’s. Every family member is sure to marvel at the sight of the most anticipated feast of the season – a sumptuous spread of their favourite dishes: Max's Crispy Pata, Pancit Canton, Sinigang, and Max's sarap-to-the-bones Fried Chicken. 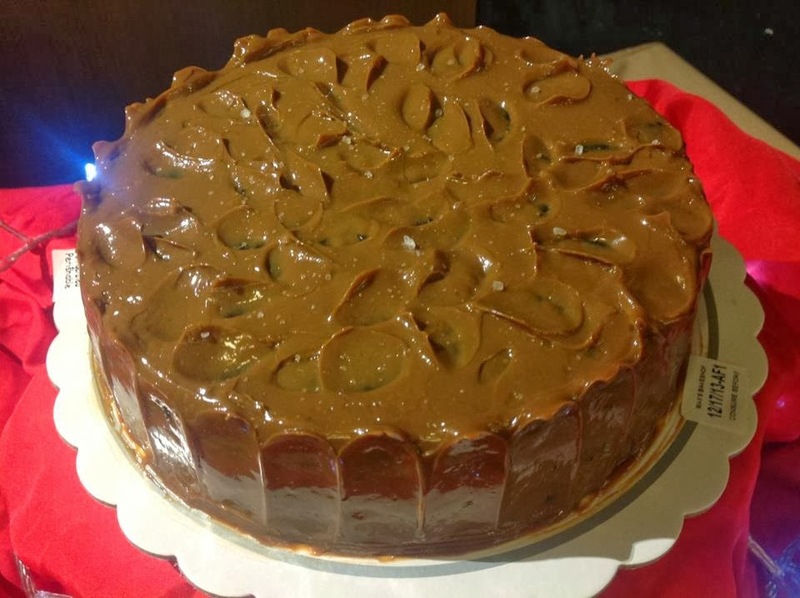 Also, don't forget to try Max's Holiday chocolate cakes! the Just thinking about these cakes can definitely make any mouth water! My favorite is the Salted Caramel Tableya, it's sinfully delicious! 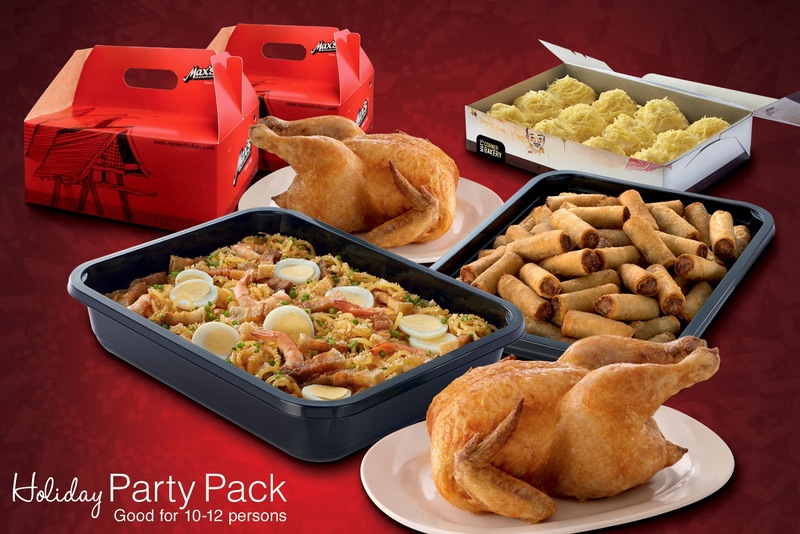 For Filipinos who are gearing up for a big blast this Christmas, Max's Holiday Party Package fits anybody's food planning requirements to a tee. Perfect for Christmas gatherings of 10 to 12 guests. Max's is serving 2 whole regular, sarap-to-the-bones Fried Chicken, Lumpiang Shanghai Cater Tray, a choice of either Pancit Luglug or Pancit Canton Medium Cater Tray, and 12 pieces of Max's Corner Bakery's freshly-baked mini Ensaimadas. Customers may avail of this indulgent package for take-out or delivery, from December 16 to January 5, 2014 for only PhP 2,199 or with PhP 334 worth of savings. With the advent of technology, customers may place their orders online by logging on to Max’s official website: www.maxschicken.com. Celebrating at Max’s this Christmas is reliving the different milestones in our lives as we continue to nurture relationships and create new memories with our friends and family. What makes this year's holiday celebration most unique is that, like Max’s Fried Chicken, Filipino Christmas is always family-style. W-O-W Max is one of my fave resto,i love kare-kare! Yumminess! Its a good thing Max's is giving back for charity! keep it up! we so love max's... the food and the ambiance. it's nice to know that they have this donation thing to help the needy. hands down to Max's! 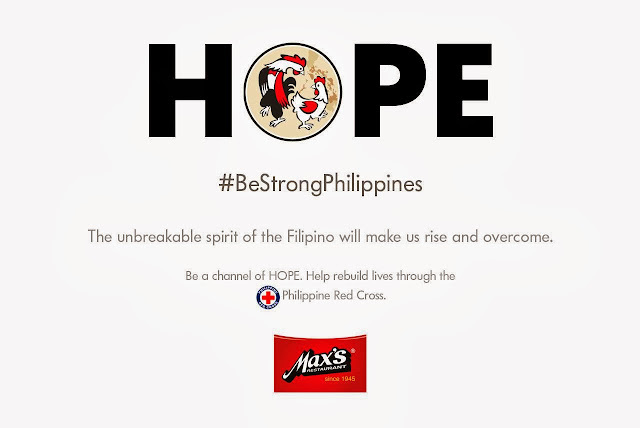 I'm one of a million customer of Max's Resto, so proud na naging part sila ng pagbangon ng Yolanda Victims. Keep it up. 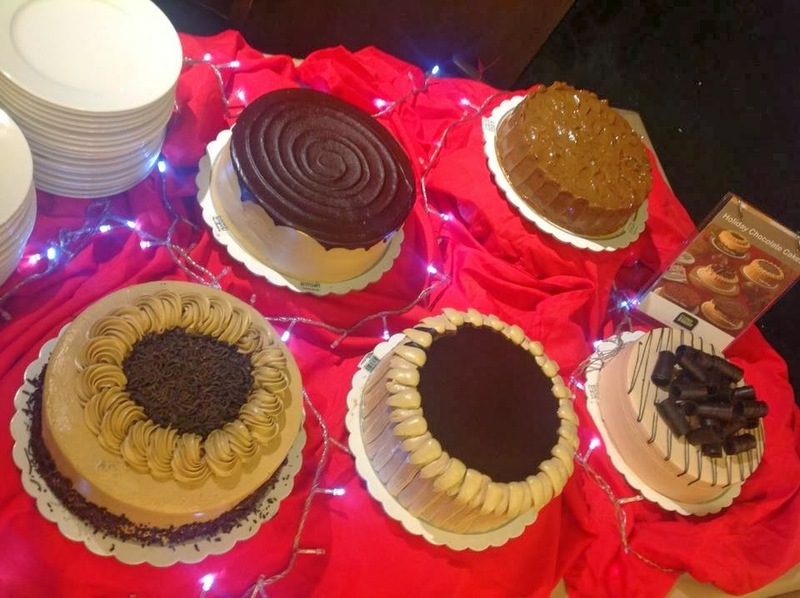 YUmmy ng cakes..we so love maxs! Yummy foods! Hubby and I loves dining at Max's! 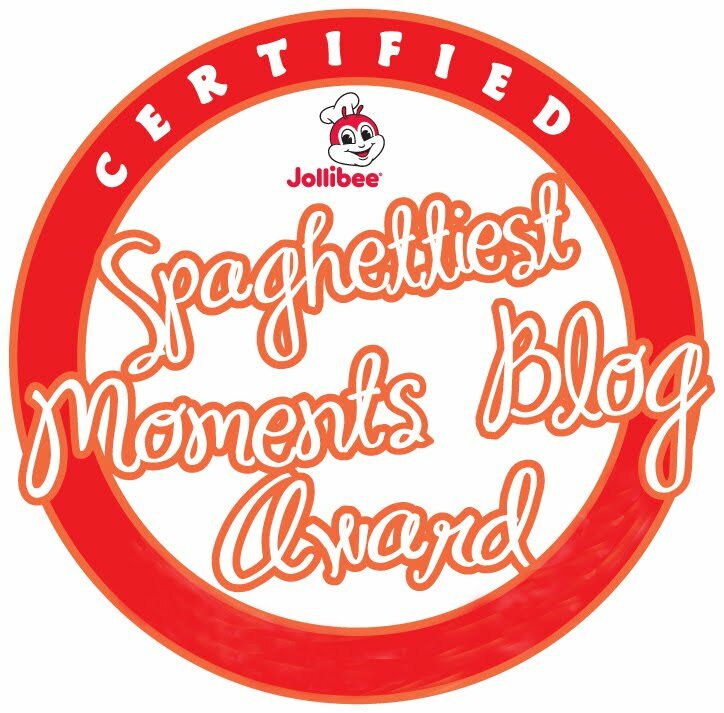 And I should say, very heartwarming move for them to think of donating to the victim's of yolanda! I really love Max's Restaurant! This is our one-stop dining resto when dad is on a vacation after months of working at Saudi Arabia!